There are so many great things to do in Ottawa and the surrounding area, so it was hard picking our top 10 favorite. But we did! Most of these are free or very cheap to do. This year wasn’t our first rodeo visiting Ottawa. In fact, we’ve been there three times and will definitely be back many more times in the future. Our good friends Jordan and Emily live in Ottawa, so we have good reason to come back time and again. Besides, we just love the area! When most people think of Canada, they think of The Great White North, where it’s always cold and snowy. Well, that’s just not totally true for most of Canada. We experienced temperatures near the 90’s (F) this time around! So, much to the dismay of some would-be polar bear sightseers, Ottawa does actually have summertime. Visiting Ottawa in the summertime was spectacular. The city is bustling and people are outside enjoying the weather. Our last visit to Ottawa was in the wintertime, and prior to that was in Spring. I suppose that means next year we will need to visit in autumn! Since we have visited in different seasons, this list of things to do in Ottawa will encompass many seasonal activities. Also, Canada is celebrating its 150th year of Confederation this year, so I’ve included some special items to see this year. Okay, let’s get to the point! 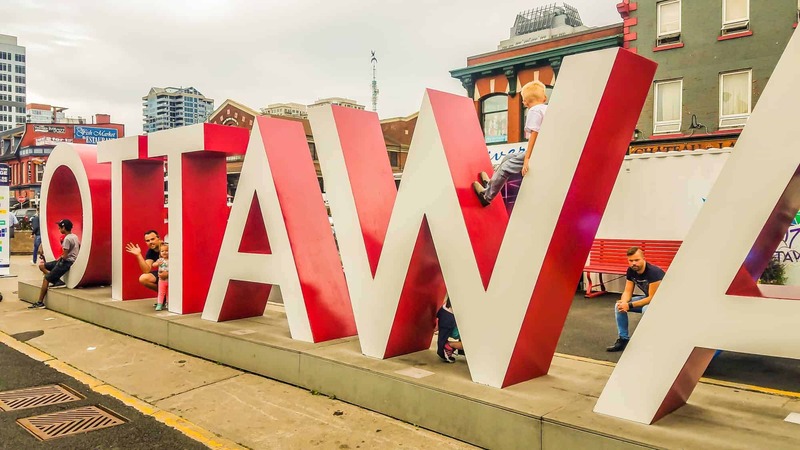 Here are our top 10 things to do in Ottawa and the surrounding area. Most of these are free or very cheap to do and are in no particular order. Ottawa is surrounded by water, so it would be hard to leave this off the list. The Ottawa River runs through the center of the city, marking the boundary between Ontario and Quebec. But there are even more areas around the city to enjoy swimming, kayaking, paddleboarding, and lounging on the beaches. 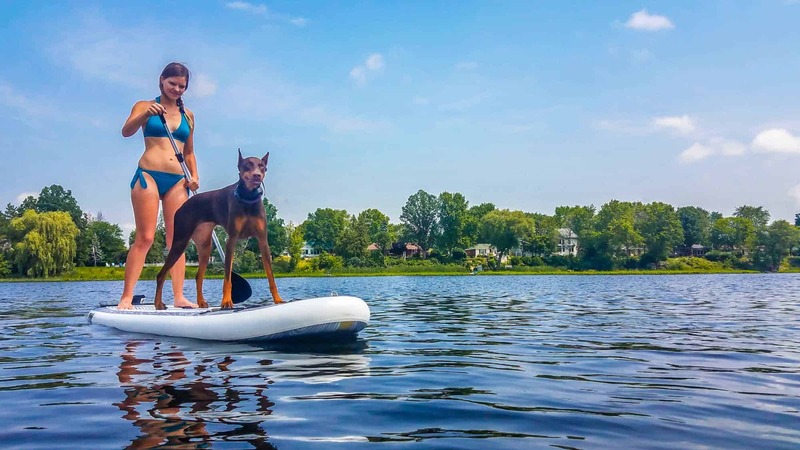 During our summertime trip, we paddleboarded and swam at Mississippi Mills and Calabogie Lake. We also camped and paddleboarded on the Matawaska River, just a short drive outside of Ottawa. What would a visit to Canada’s capital city be without a tour of parliament hill? Take a free guided tour and learn all about the Canadian government. Be sure to go up to the Peace Tower for some amazing views of the city. Come back to Parliament Hill in the evening for a spectacular lights show as well. If you are looking for something more adventurous and are up for a small hike, we highly recommend the short drive into Quebec to explore Lusk Caves in Gatineau Provincial Park. The hike is about 6 miles round trip and passes by a beautiful lake on the way. Once you get to the caves, you enter from the top and work your way through the rocky darkness. There are two caves to go through, both having running water in them. Depending on the time of year that you go, you may get fully soaked (we did) when exploring the caves. 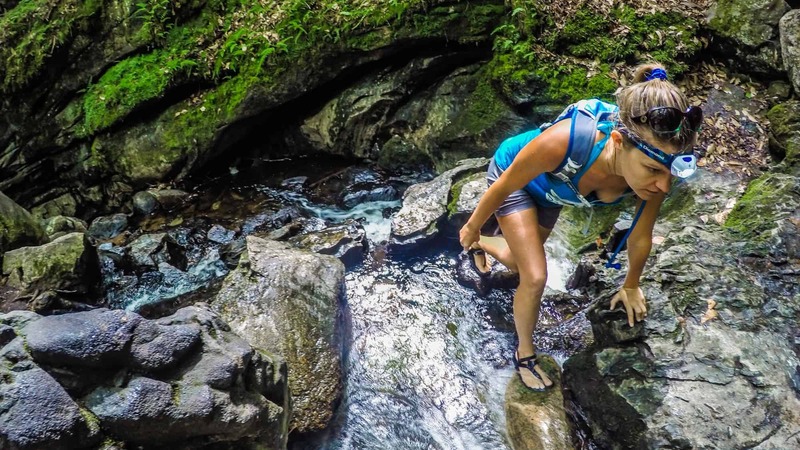 Be sure to also bring a headlamp and a dry bag! What’s the national sport of Canada? Technically, there are two: lacrosse is the national summer sport and hockey is the national winter sport. When you think of hockey, you think of Canada. We were lucky to be in Ottawa when the Senators were playing our Colorado Avalanche and got to see the game (p.s., the Av’s won ? ). Going to the game was a rush of energy that was felt throughout the stadium. A little bit of friendly chirping (Canadian smack talk) and a whole lot of screaming and cheering made for a good night of fun. If you are in town during hockey season, we highly recommend going to a Sens game and seeing Canadians in their element! Speaking of hockey, nothing is better than interacting with the locals in any city, so playing a game of hockey is a great way to experience Canadian life. 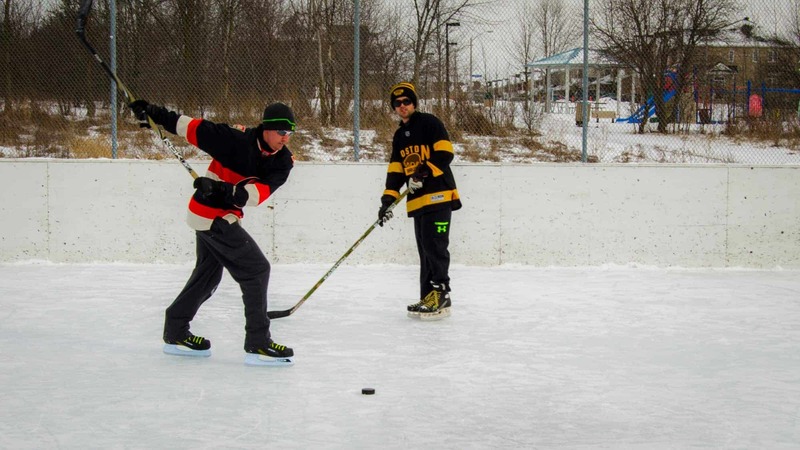 Whether you visit in the winter and hang out at a local park (where they turn basketball courts into hockey rinks) or pick up a game of street hockey in the summertime, you will be sure to make some lasting memories and longtime friends slapping a puck around. The Byward Market in Downtown Ottawa is a bustling area in the city center. With lots of shops, restaurants, and street vendors, there is no shortage of things to do. Our tip: grab a delicious Beaver Tail from the corner stand, a Chai Tea from Origins Trading, and explore around the market. This year, there are exhibits in the Byward Market celebrating Canada 150 and showcasing each province and territory of Canada. You can even walk across the bridge over the Ottawa River and find yourself in Quebec! Finish off the evening grabbing a beer from The Laff, because after all that walking, you’ll need a cold one. If you visit Ottawa in the winter, you can ice skate on the Rideau Canal in the center of downtown Ottawa. This beautiful area is a great way to get out and enjoy the city even in the cold of winter. Skate long enough and you’ll warm right up! If you are up for a bit of a drive, though, our recommendation is to go to Trois Rivières to Domaine de la Forêt Perdue to go ice skating. 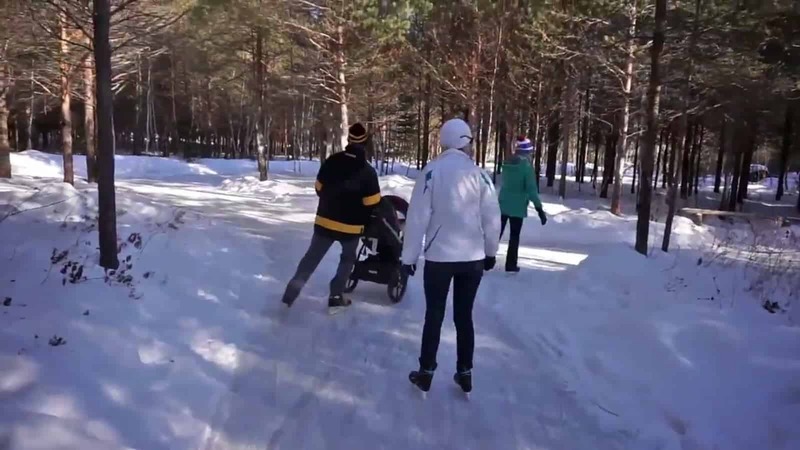 Here, you can skate through the woods on 12 km of incredible winding trails. It’s a magical feeling to be gliding through the woods, trees lining the ice and kids laughing all around. Are you a football fan? If so, and even if you’re not really, scoring tickets to a Redblacks game will make for a fun-filled evening. The Ottawa Redblacks are a CFL team that is relatively new to the city. For each touchdown, the lumberjacks saw a piece off the log. While I’m not sure of the significance there (other than Canada = lumberjacks), it’s a fun time all around. Our Challenge: without looking up the rules for CFL, note the differences from American football. Notice many differences? We sure did! One of the exhibits celebrating Canada’s 150th year of Confederation is Kontinuum. This high energy light show is fascinating and thrilling. Elevating your senses through electromagnetic energy coupled with dancing light, Kontinuum is sure to make you feel a connection with your surroundings. 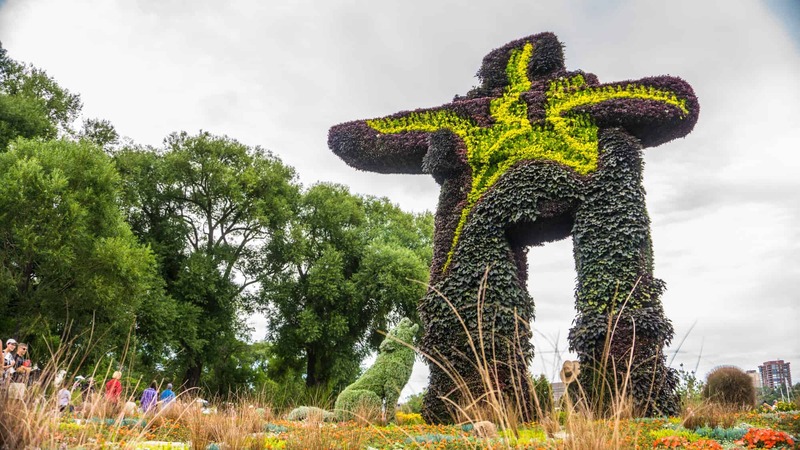 MosaiCanada, or Flowers Magoo as we fondly referred to it, is an incredible display of horticultural art, another exhibit celebrating Canada 150. Inspired by the history and people of Canada, MosaiCanada features exhibits representing each of the provinces and territories of Canada. Take the whole family to this free event, and don’t be scared off by the line. It moves quickly and MosaiCanada is well worth the wait! 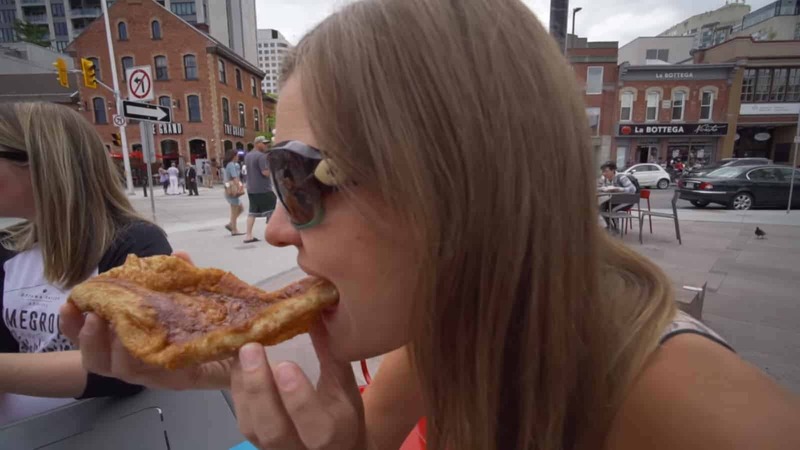 Whatever you choose to do when visiting Ottawa, you will be sure to have an amazing time. 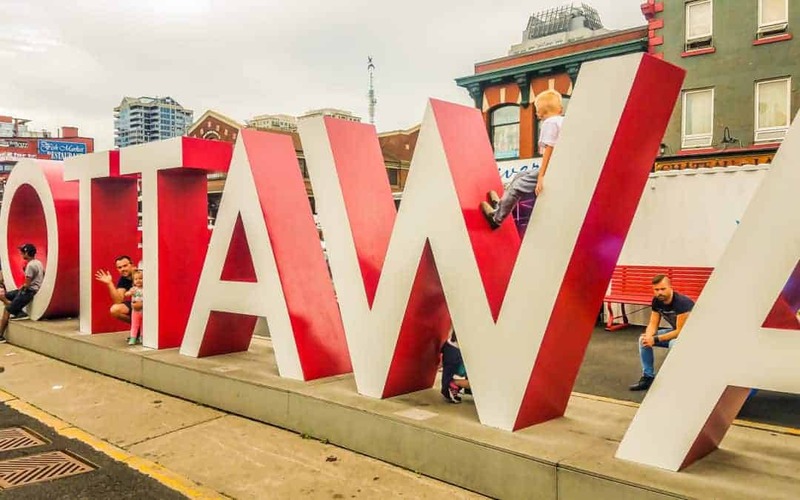 From the warm, friendly people to the beautiful landscapes, there is no shortage of things to do in Ottawa.